LIJ Medical Center offers exceptional, specialized care in areas including surgical oncology, gynecologic oncology, head and neck, urology and thoracic oncology. We’re committed to better understanding cancer causes—and better ways to treat it. Northwell Health Cancer Institute at Long Island Jewish Medical Center offers comprehensive inpatient and outpatient cancer services. Outpatient cancer services such as medical oncology (Monter Cancer Center), radiation therapy (Department of Radiation Medicine), surgical consultations, imaging and outpatient surgery are conveniently located across the street at the Center for Advanced Medicine. Our cancer surgical subspecialists have expertise in performing many types of minimally invasive surgeries. That means patients can benefit from less blood loss, decreased pain, quicker recovery time, shorter hospital stays and less scarring. How do we do it? Our surgeons use da Vinci® robotic surgery to treat cancers of the prostate, kidney, colon, esophagus, liver, pancreas, cervix and lung. They perform advanced laparoscopic surgery for tumors of the esophagus, stomach, intestine, colon, liver, pancreas, adrenal gland and retroperitoneum. With a faculty that has received extensive training at the most prestigious academic institutions in their field, we have achieved regional, national and international recognition for our work in clinical care, research, education and medical administration. Our hospital is accredited by the American College of Surgeons Commission on Cancer as an Academic Comprehensive Cancer Program and has received the Network of Excellence in Robotic Surgery designation from Surgical Review Corporation (SRC). The Cancer Institute provides state-of-the-art technology, highly specialized diagnostic and surgical techniques and the most promising treatments. Our skilled team of gynecologic oncologists is devoted to the care of women with cancers of the female reproductive system, including cervical cancer, endometrial/uterine cancer, gestational trophoblastic disease, ovarian cancer, vaginal cancer and vulvar cancer. Our patient-centered and multidisciplinary approach encompasses the full range of diagnostic and therapeutic options to personalize care plans for each patient, including genetics counseling, individual and family screening, preventive care and risk-reducing surgery. Our gynecologic oncologists were early adopters of minimally invasive techniques and have developed a robust program in robotic and laparoscopic oncologic surgery, including fertility-sparing, risk reducing procedures and sentinel lymph node mapping. Other cancer surgical techniques include hysterectomy in high surgical risk women, management of gynecologic problems in pregnancy, cytoreduction (tumor debulking), radical hysterectomy and trachelectomy, pelvic exenteration, management of cervical pre-cancers and laser surgery. We are also committed to a better understanding of the causes of cancer and new treatment strategies. As part of the Northwell Health Cancer Institute our program offers cooperative group clinical trials and Northwell Health-initiated research studies. In addition, our team has ongoing collaboration with translational scientists at both the Feinstein Institute for Medical Research and the Cold Spring Harbor Laboratory. 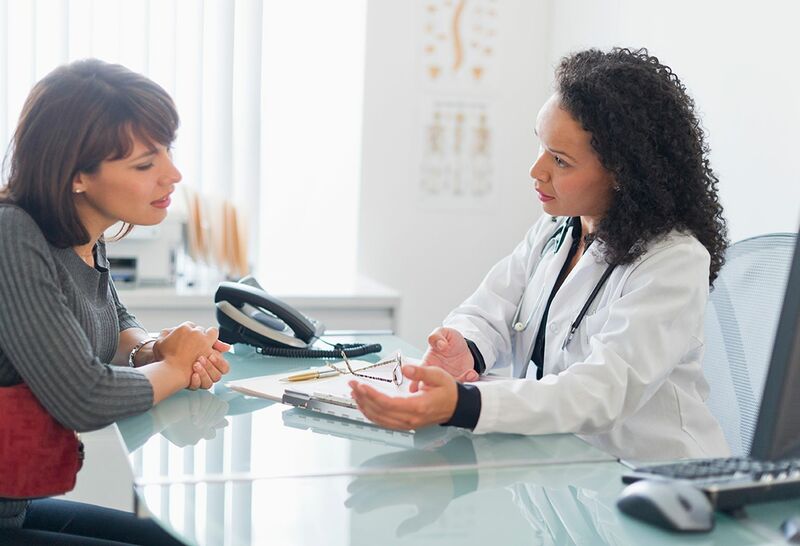 For more information on our gynecological oncology services, contact Anita Rice, senior administrative director, at (516) 306-7382 or [email protected]. At the Division of Minimally Invasive and Robotic Surgery, we focus on leading the way in minimally invasive and robotic gynecologic surgical techniques, which are becoming the gold standard for many gynecologic surgeries at Northwell Health. Our esteemed head and neck surgeons provide cutting-edge surgical care for head and neck cancers, maximizing cancer control while preserving function and appearance. 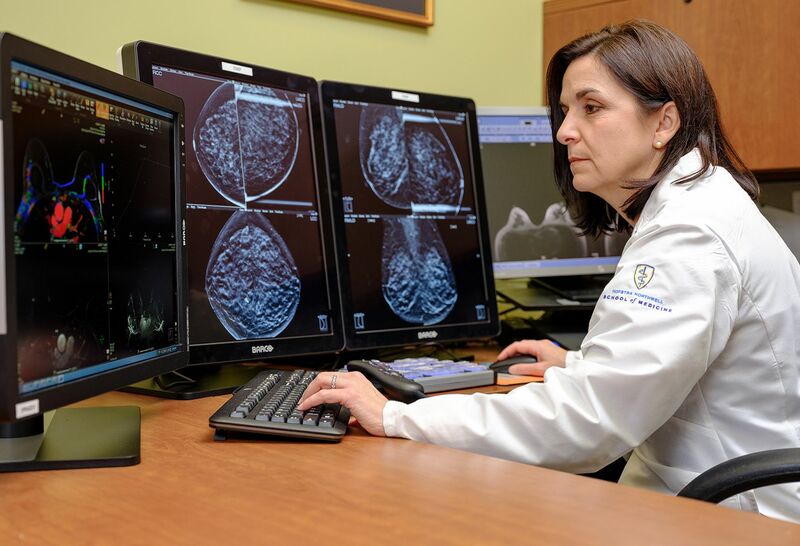 They work within an extensive multidisciplinary group of Cancer Institute specialists including radiology, neurosurgery, radiation oncology and medical oncology. Our head and neck surgeons treat patients with tumors of the oral cavity (lips, tongue, hard palate, floor of mouth, gums), oropharynx (middle of throat behind mouth, including tongue base, tonsils, and soft palate), larynx, hypopharynx (lower throat), paranasal sinuses, nasopharynx, salivary glands (parotid, submandibular and minor salivary glands), thyroid and skin cancers of the head and neck. They apply the most advanced techniques to spare damage to organs, such as minimally invasive endoscopic skull base, microlaryngeal and parathyroid surgery, and employ the latest and highest quality reconstruction. To make an appointment with a head and neck cancer surgeon, please call (516/718) 470-7550. 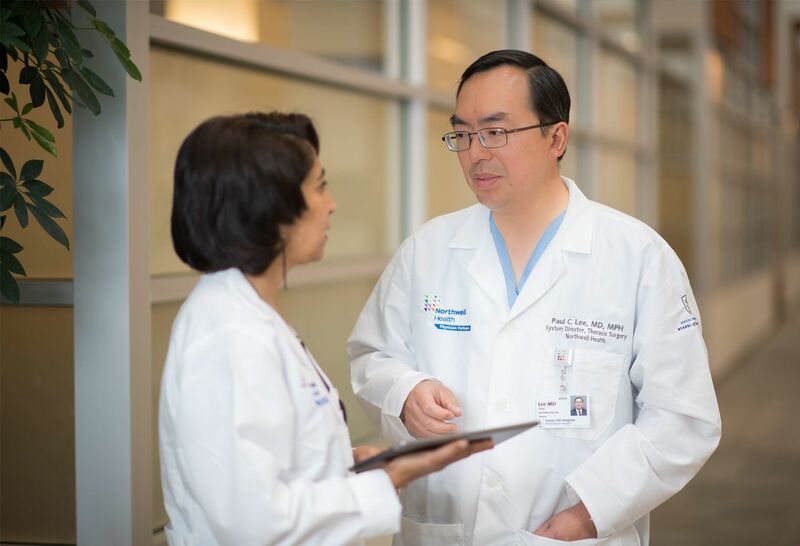 Our nationally recognized team of surgical oncologists performs more than 2,000 procedures a year—both inpatient and outpatient. Our physicians are specialists in their areas, which include breast surgery, melanoma and other skin cancers, colon and rectal cancer, gastrointestinal cancer, robotic surgery, minimally invasive oncologic surgery, endocrine surgery, hepatobiliary and pancreatic surgery. We offer extensive diagnostic and therapeutic approaches, including fine needle aspiration of tumors for rapid diagnosis, specialized imaging and lymphatic mapping for breast cancer and melanoma, laparoscopic treatment of cancer and rectal cancer surgery that avoids removing sections of the colon. Our surgical oncologists work closely with a team of physicians in the Cancer Institute, including medical oncologists, radiation oncologists, pathologists, radiologists, plastic/reconstructive surgeons, genetic counselors, oncology nursing staff and social workers to develop individualized cancer treatment plans. To make an appointment with a surgical oncologist, please call (516) 487-9454. We offer leading edge thoracic surgery to treat conditions of the lungs, chest and esophagus. 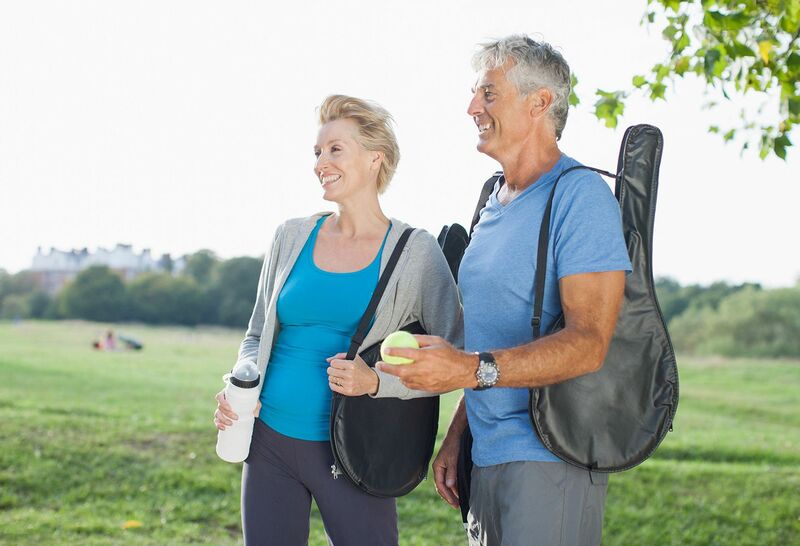 We utilize the latest technology for minimally invasive thoracic surgery, including video-assisted thoracic surgery (VATS) and da Vinci® robotic-assisted surgery. Thoracic surgical techniques include wedge or segmental resection (removal of a small part of the lung as well as a margin of surrounding healthy tissue), lobectomy (removal of the affected lobe of the lung), pneumonectomy (removal of the entire lung) and esophagectomy (removal of all or part of the esophagus). Our surgeons work within a multidisciplinary team of experienced cancer specialists throughout the health system to get a spectrum of opinions for care. Each week, our thoracic surgeons meet with specialists in pulmonary, gastrointestinal medicine, radiation medicine, medical and surgical oncology, and otolaryngology, to ensure the whole patient is being treated, not just the disease. To make an appointment with a thoracic surgeon, please call (718) 470-7499. The Arthur Smith Institute for Urology, under the leadership of Louis R. Kavoussi, is dedicated to the treatment of urological disease through innovative surgical procedures, diagnostics, and medical care. We continue to advance the field of urology, service the community, and strive for excellence through education and research. Our fellowship-trained urologic oncologists diagnose and treat adrenal cancer, bladder cancer, kidney cancer, penile cancer, prostate cancer and testicular cancer. They have decades of training and experience in minimally invasive surgical procedures that treat cancer while preserving normal life functions with advanced reconstruction techniques. Their surgical expertise includes laparoscopic/robotic partial nephrectomy, laparo-endoscopic single site surgery (LESS), robotic nerve-sparing prostatectomy and robotic radical cystectomy. LIJ Medical Center provides free breast, cervical and colorectal cancer screening services for uninsured/underinsured Nassau and Queens residents between the ages of 50 and 64. For information on eligibility and to make an appointment, please call (718) 470-4165.